Only 8 GLC63 AMG models left in stock! Prices shown include all applicable dealer fees, including: Freight/ PDI, Dealer Admin Fee, Air-conditioning Levy, Tricor Vehicle Protection, Ontario Tire Stewardship Fee and OMVIC Fee. Prices do not include: HST, insurance or license fees. Vehicle prices are subject to change without notice. Vehicle may not be exactly as shown. Some vehicles may be shown with optional equipment or equipment not available in Canada. While great effort is made to ensure the accuracy of the information on this site, errors do occur so please verify information by calling us at 905-845-6623 or by visiting us at the dealership. 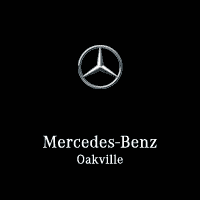 As the winner of eight Star Dealer Awards, Mercedes-Benz Oakville delivers an award-winning sales, service, parts, and collision repair experience. 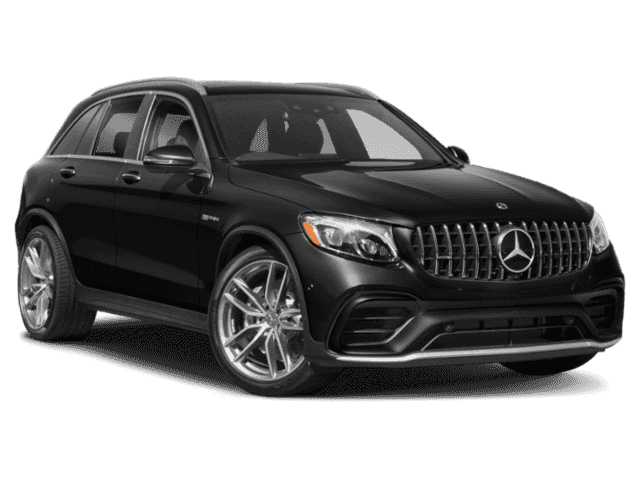 This prestigious accomplishment symbolizes Mercedes-Benz Oakville’s unrelenting commitment to providing a superior experience to each and every one of our clients.